How Do You Face Cancer When Your Job Is To Make People Laugh? What is it like when your child has cancer? Sad. Confusing. Exhausting. Unbearable. What is like when your child has cancer, and your job is to make people laugh? How does a comedian cope with tragedy? 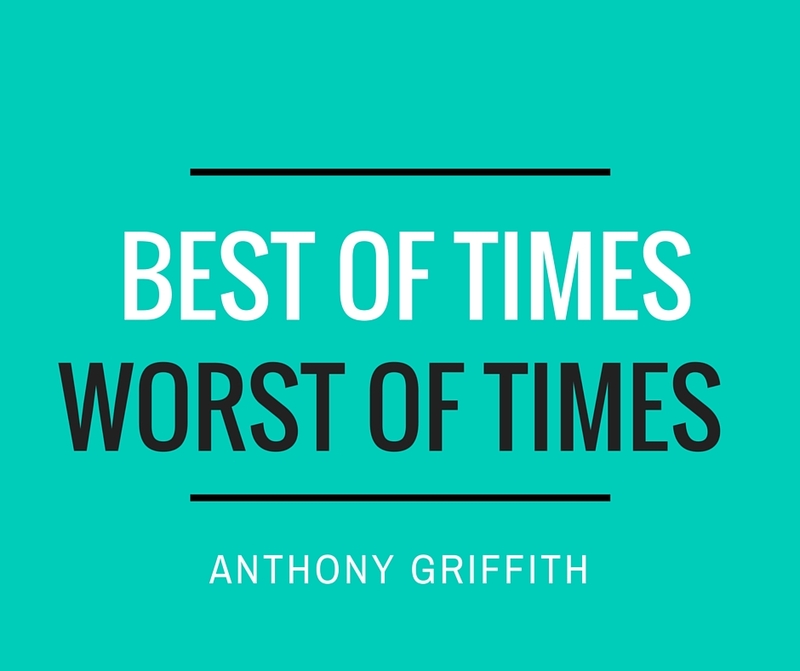 This is a very moving story, told by Anthony Griffith the comedian about the time in his life when his career was at his highest, while at the same time coping with his daughter’s cancer. Very powerful. Some strong language. Makes you think about what is truly important. The camera is shaky for the first minute, but it settles down. A good use of 10 minutes of your life.